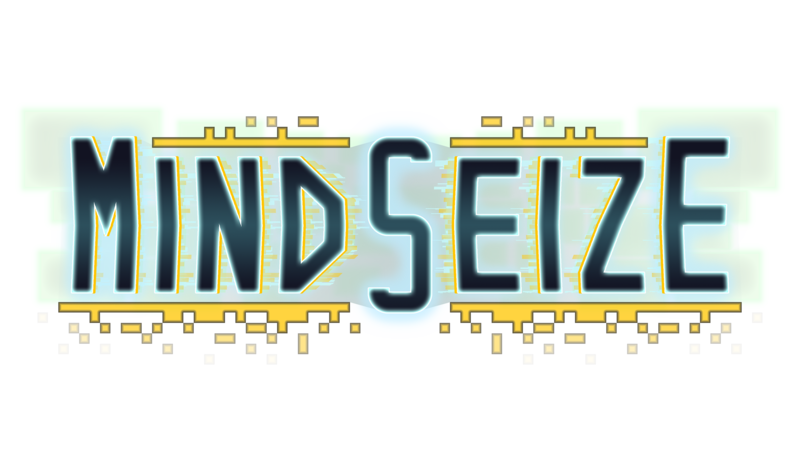 MindSeize kickstarter campaign is now live! We've been preparing the kickstarter for a long time, and it's finally here! Please check out the kickstarter page and support the development to get cool rewards here! Join our discord channel to chat about the game!